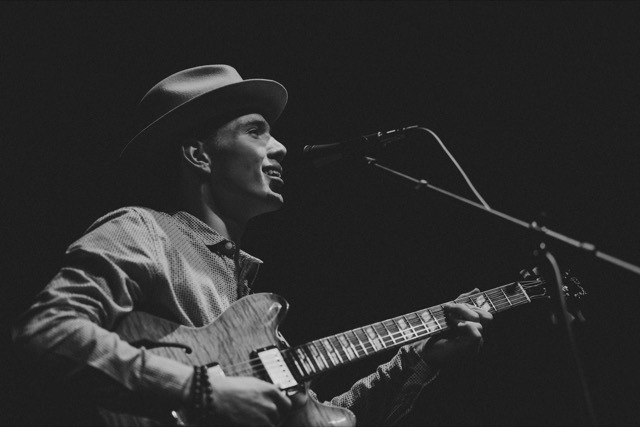 Blues singer/guitarist Will Tilson is backed by a powerful rhythm section and crooning horns… Will and his band are a sure bet to play your Thursday Blues away! 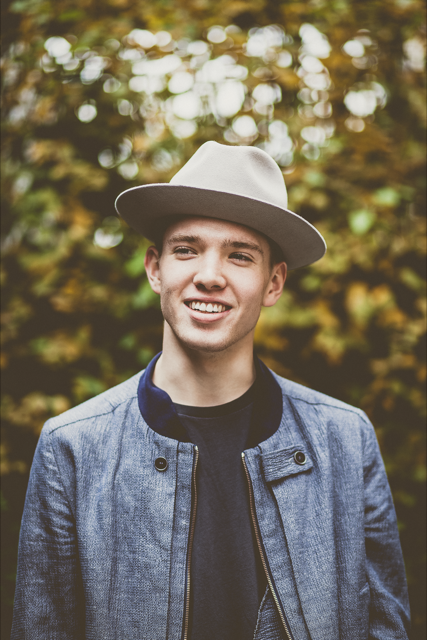 Will Tilson is a guitarist and singer/songwriter from Wilmette, IL. Now living in Chicago, maybe you’ve seen him accompanying Blues heavyweights like Dave Specter, Corky Siegel, Sam Lay,and Marcella Detroit. For the last year, Will has been very active on the Chicago music scene. He has performed at some of the city’s top venues such as Untitled Spper Club, Buddy Guy’s Legends, Evanston SPACE, The Bassment, The House of Blues, and Uncommon Ground. He also has been featured on a number of news/media outlets and radio shows throughout Chicago including Fox in the Morning, ABC-7, and WGN TV’s Music Lounge. 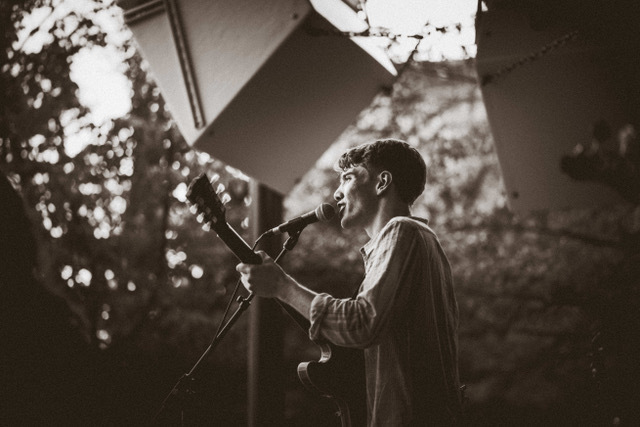 Will has entertained numerous festival crowds, most notably performing at the The Chicago Blues Festival in both 2015 and 2016, and also at El Paso’s Neon Desert Music Festival (2015).